Waminda established its fledgling Social Enterprise Development Project in May 2017. Known as Nyully Tucker, this project provides an opportunity for us to build on our success in providing employment pathways and outcomes for Aboriginal women. Nyully Tucker is a hospitality based enterprise that will grow its capacity over the next few years. So far, we have commenced our catering arm of the enterprise and are seeking opportunities and partnerships to expand what we do to include an on-site commercial kitchen; a food truck; development of a Bush Tucker inspired wholesale range for local sale, grown on our own permaculture garden and eventually an Aboriginal and Torres Strait Islander cultural centre/tourist hub in the Shoalhaven. The Hospitality industry was identified as being the best fit for our purposes as cooking and sharing is fundamental to Koori culture and utilises the women’s current skills and passions; our location on the NSW South Coast is a tourism hub; wholesale and catering opportunities abound; and it links in with our permaculture farm project. 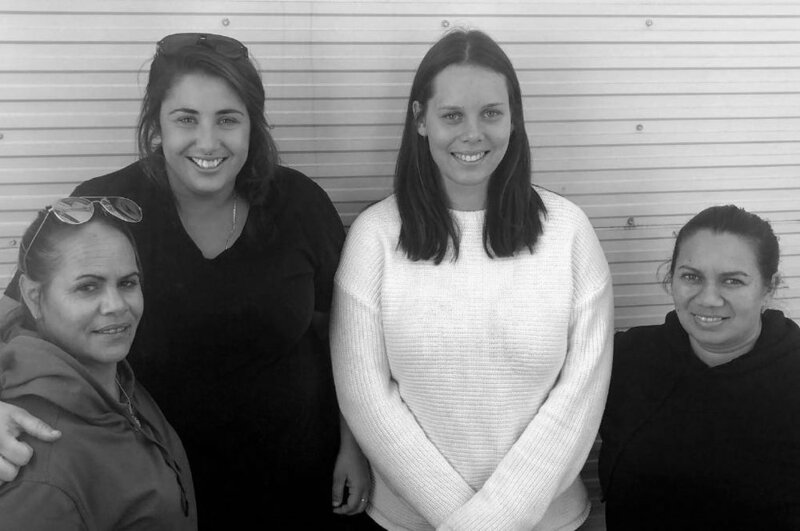 Two of the current Waminda staff chose to move over to the new program as they felt an affinity with the industry and were keen to share their knowledge and develop further hospitality skills. This is only the beginning of an exciting new adventure for Waminda. 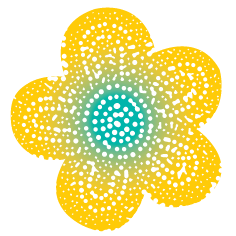 We hope to create new employment opportunities for other Aboriginal women interested in this type of work and seeking a workplace experience that is culturally safe, respects and understands their commitments to family and community in addition to opening up training and further education pathways.